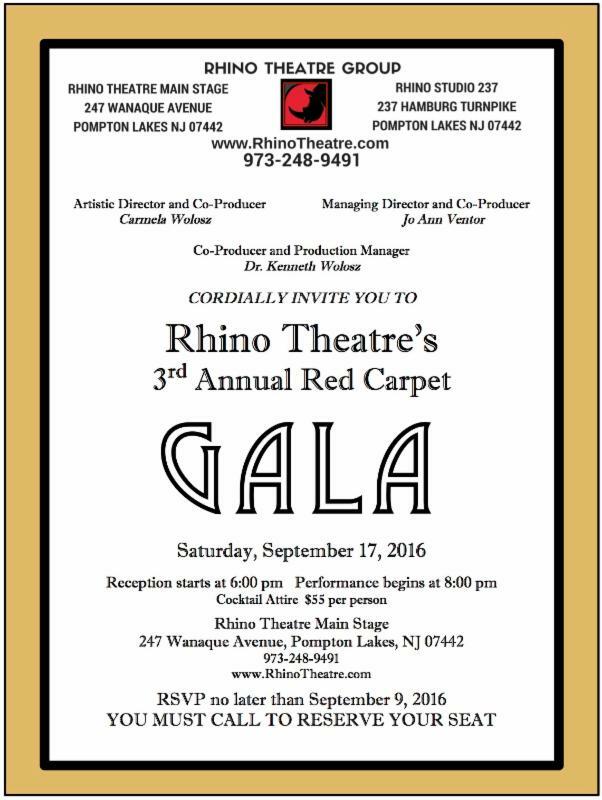 Join us for the red carpet event of the season! 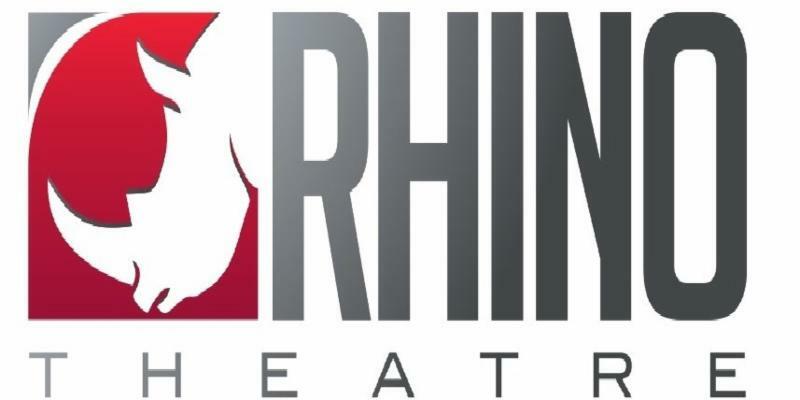 Dress your best as we celebrate some of the Rhino's most popular performances. 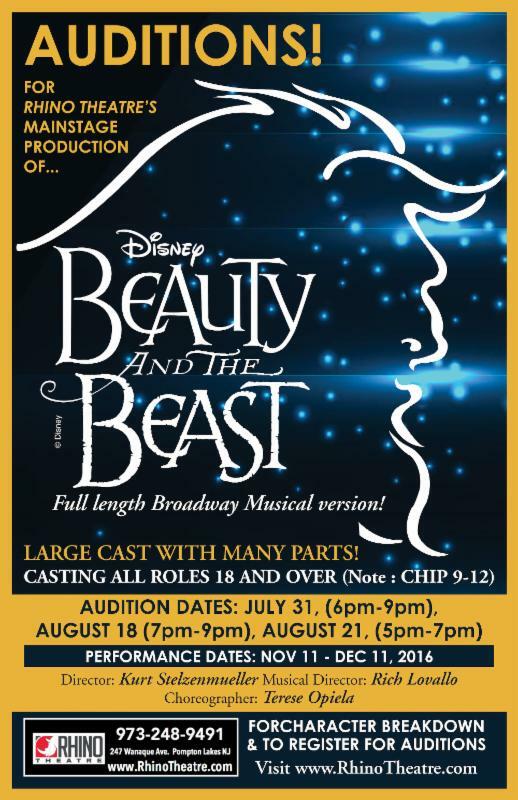 All proceeds will be used for renovations to the theater and studio space. Call 973-248-9491 for more information. 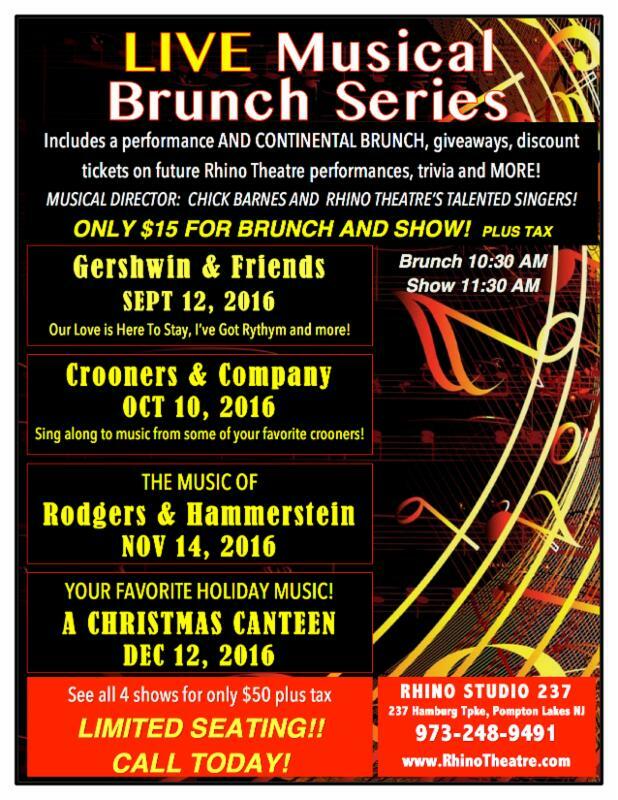 Join us at Studio 237 for a continental brunch and live musical performance for only $15 plus tax! Or see all four shows for only $50 plus tax. Great for groups! Show us your talents at our Open Mic Extravaganza! 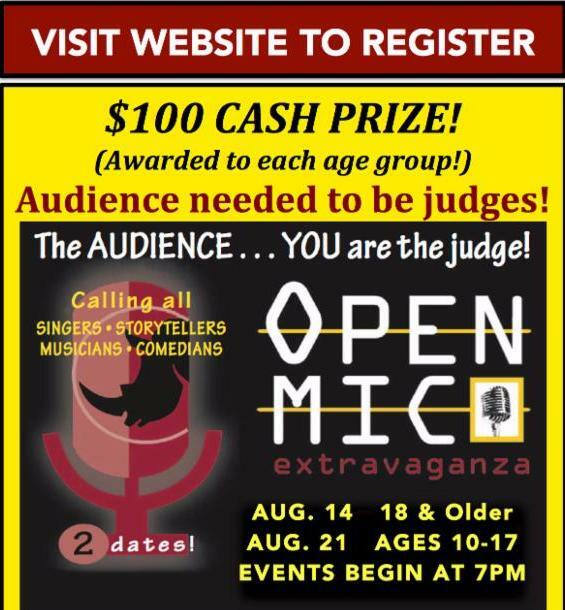 Winners in each age group receive a $100 Cash Prize... but we need the AUDIENCE to be the Judge! 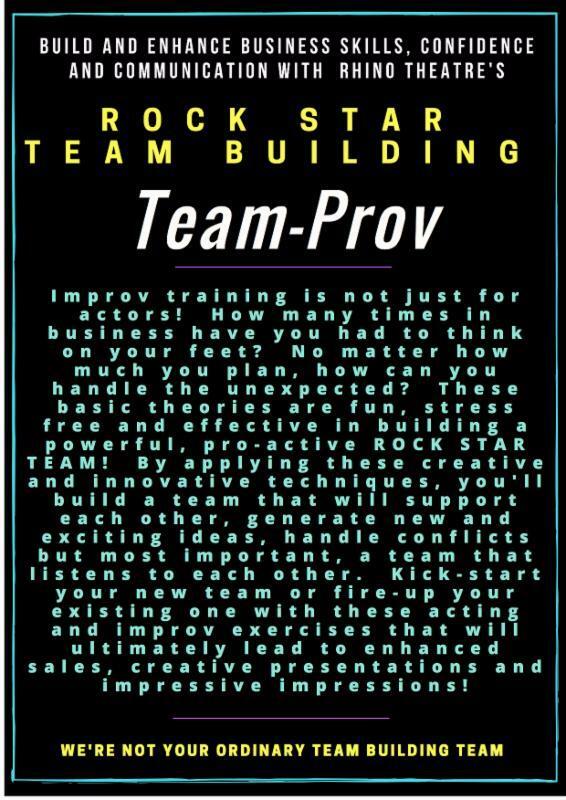 Improv training is not just for actors. Build and enhance business skills, confidence and communication skills within your team. Get acting and improv exercises that will lead to enhanced sales, creative presentations and impressive impressions! Call 973-248-9391 to learn more.